To lodge a support enquiry, please fill out our Support Enquiry Form and one of our friendly staff will respond as soon as they are able. The Giddy-Up TV STB's are connected via the internet at your venue to receive data allowing the display of the Giddy-Up TV service within your venue. If your venue subscribes to Giddy-Up TV Black – 2 Screen Premium service then there will be two STB's within your venue. The STB's are able to display HDMI or composite video output. **If your venue subscribes to the Giddy-Up TV Split Service then the input on your television will be HDMI. If your service is displaying via HDMI then it will only be able to be displayed on a single television and the STB will be located within 5m of the television. If your service is displayed using an MATV distribution system then Giddy-Up TV will have been tuned into your venues TV system as a channel that will display on any televisions in the venue connected to that TV system. 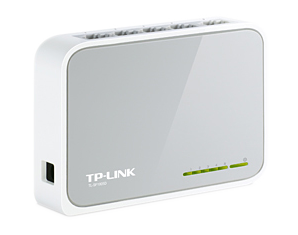 An active and unrestricted internet connection. Connection from the STB composite video output to a Modulator and then the venues MATV system (TV system). 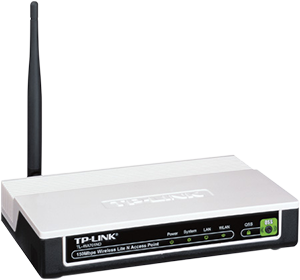 Internet connectivity varies from venue to venue. 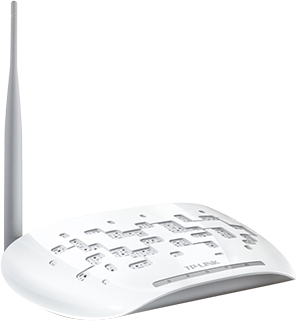 A Giddy-Up TV STB will be connected to your internet by a technician at the time of installation. 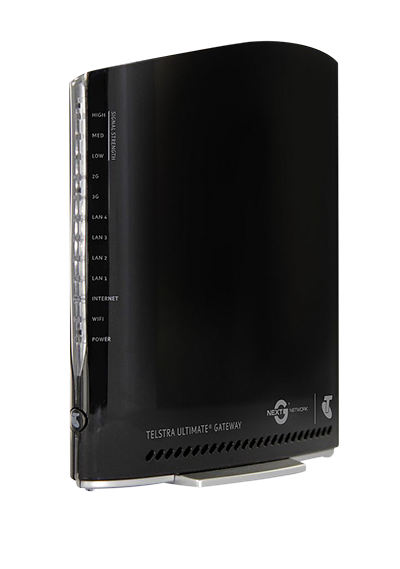 a Telstra 3G Gateway (these are provided and access controlled by Giddy-Up Sports and Racing at additional cost). The installation of the Giddy-Up TV service varies from venue to venue and as such there are additional pieces of equipment that may be required for the service to be operable in your venue. GME Kingray UHF or VHF analogue modulator: these single channel analogue modulators are used to connect into your venues MATV system.